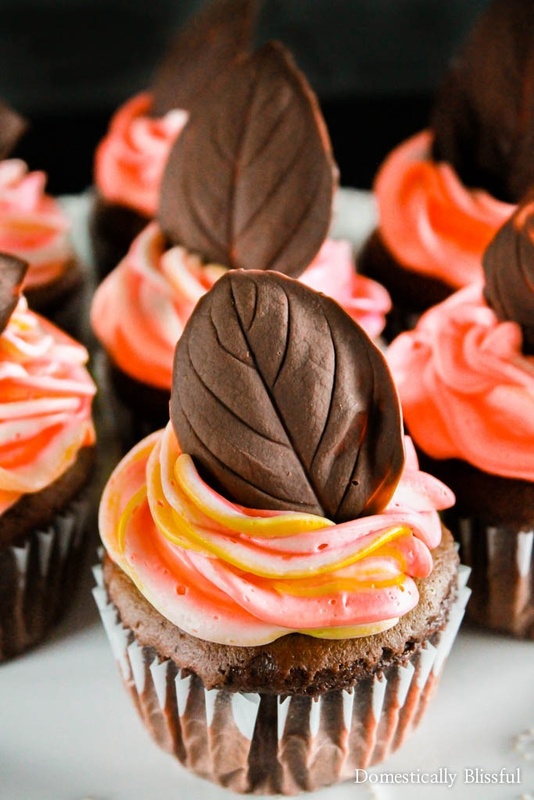 Chocolate Leaves are a fun & a delicious way to top your festive fall cakes & cupcakes this season. 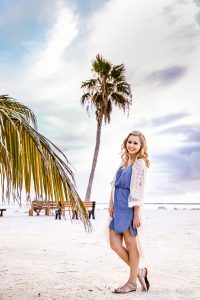 I am really excited about today’s recipe post. Although, I’m not sure how much of a recipe it is, more like an edible craft. And if you can’t guess, the whole process is super simple & you can be enjoying your chocolate fall leaves in just a matter of minutes! They are so quick & easy I kind of feel silly sharing a whole post just about making edible chocolate leaves. While I’m sure there are countless techniques to create edible fall leaves, I am going to share with you my favorite way to make dark chocolate leaves without a special chocolate mold. 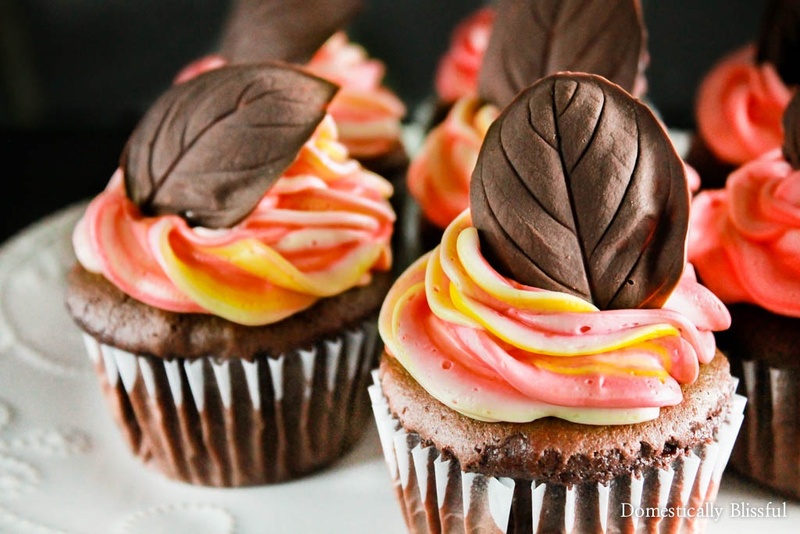 And while I used dark chocolate to create my edible fall leaves, you could easily use these techniques with white chocolate as well. You could even use food coloring to dye the white chocolate a variety of fall colors, like orange, red, & white to create colorful chocolate leaves. And of course, in the summer, you could also make them bright green! I tested the chocolate fall leaves techinique on both mint leaves & basil leaves & I decided that I prefered the basil leaves because they were easier to coat & they created larger leaves. Although that’s also because I had gigantic basil leaves. 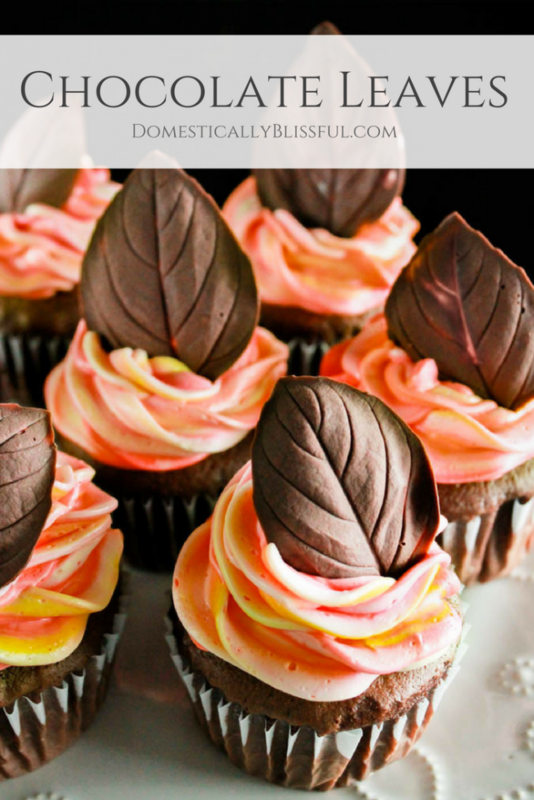 But no matter what herb leaf or flavor of chocolate you use, these edible chocolate leaves make the perfect fall topper to all of your fall party treats. 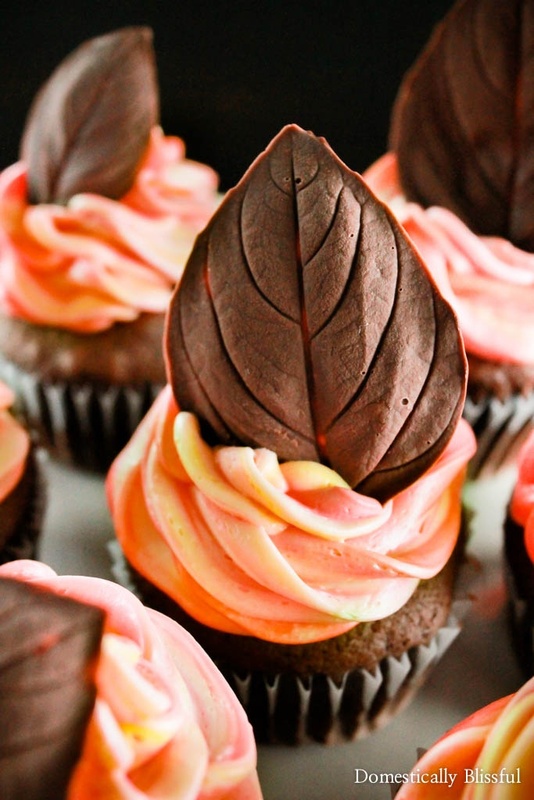 You could add one on the top of each cupcake or a whole array of them to the top of a cake. They can also be used on top of a fall trifle, molten lava cakes, homemade pudding, or even a pie! And they are as fun to eat as they are to make!! First, wash & dry fresh mint & basil leaves. Take a small spoonful of chocolate & pour it onto the inside of the leaf and spread it with the spoon across the leaf veins until it covers the entire leaf. Let harden, then carefully remove the mint leaf from the edible chocolate leaf. 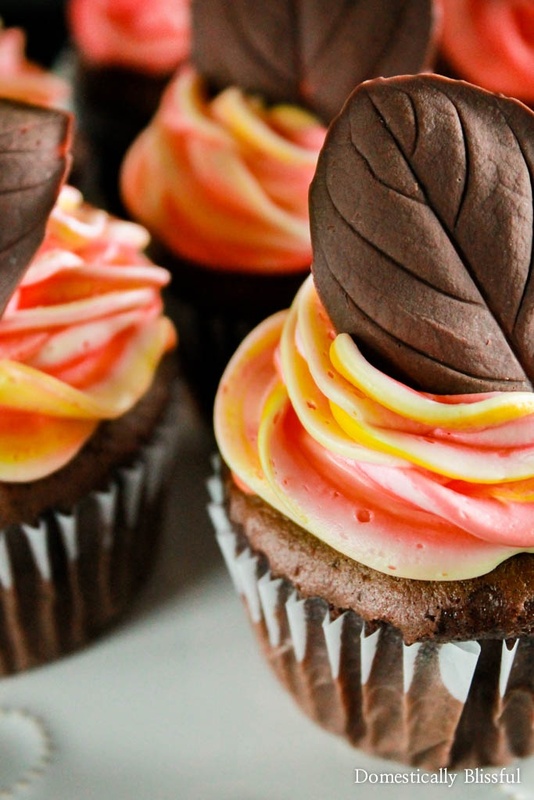 Repeat until you have enough chocolate leaves for your fall treat. 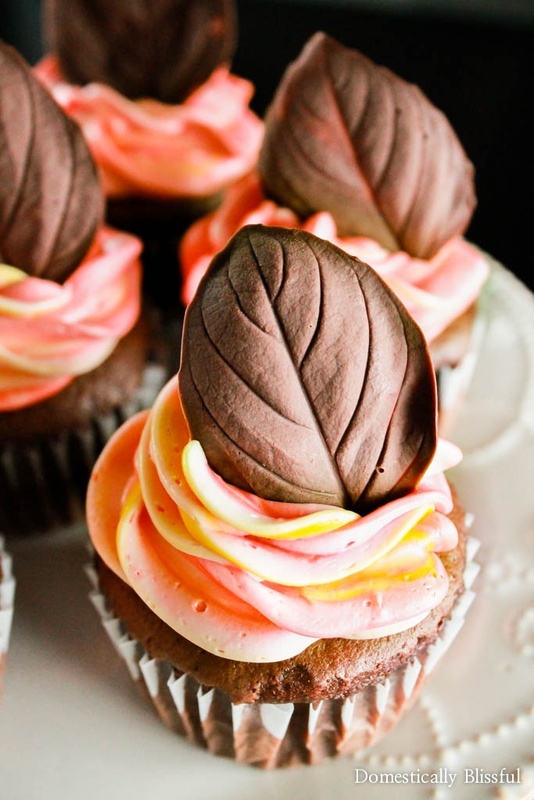 You can make the leaf look windblown by letting the chocolate harden while laying on a rolling pin. or the side of your baking sheet. 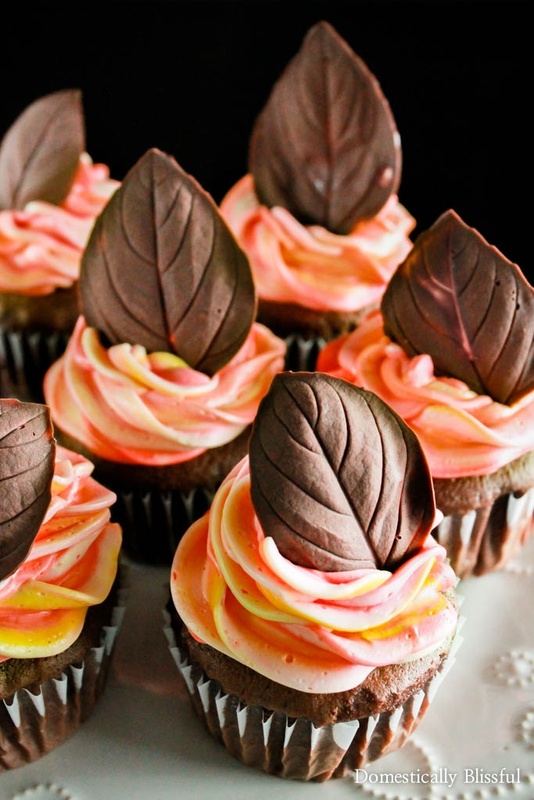 How will you use your chocolate leaves this fall?